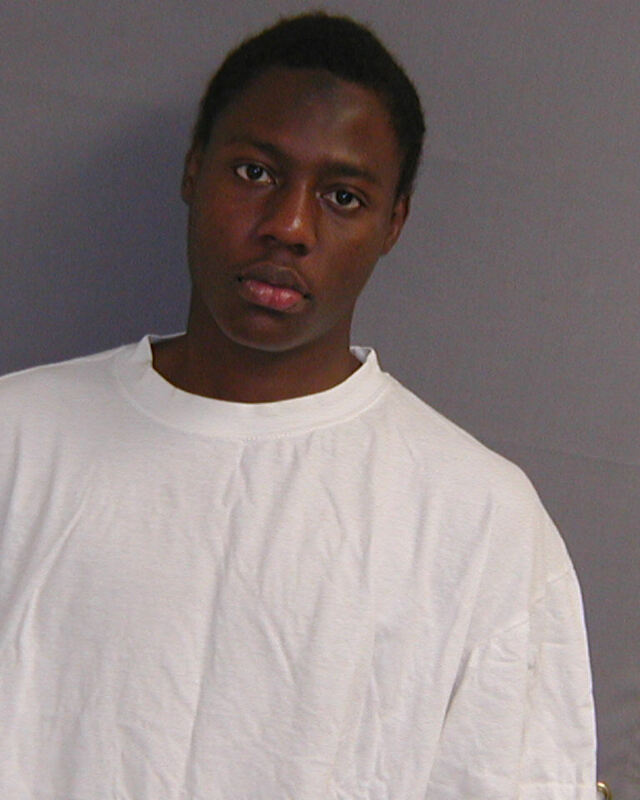 Umar Farouk Abdulmutallab, the so-called “underwear bomber” who tried to ignite a bomb in his underwear on a Detroit-bound flight on Christmas Day in 2009, wants a new — preferably Muslim stand-by lawyer — for his upcoming sentencing on Jan. 19, the Detroit Free Press reports. Fed prosecutors are opposed. “Because defendant represents himself, he has no right to standby counsel, let alone standby counsel of his choice,” federal prosecutors wrote in court documents filed in U.S. District Court in Detroit, according to the Free Press. They say he isn’t entitled to one, and granting his demand would delay the hearing which numerous passengers on the Detroit flight have planned to attend and speak at. Abdulmutallab requested a new lawyer recently for his upcoming January 19 sentencing. Posted: 1/4/12 at 11:28 AM under News Story.